We are beyond excited to introduce the newest member of our whiskey family:Chattanooga Whiskey 1816 Native! For centuries, distillers and brewers have shared the same ingredients, equipment and processes… NOW they share the same barrel. Native is an ongoing series of beer-barrel finished whiskies, born from our passion for local beer, community and our award-winning straight bourbon whiskey! Rather than try to pick one “native” brewery to work with on this project, we decided to work with all of them! We were honored to work with 6 local breweries and 1 regional brewery to kick off this concept, giving them the freedom to brew the beer they wanted. 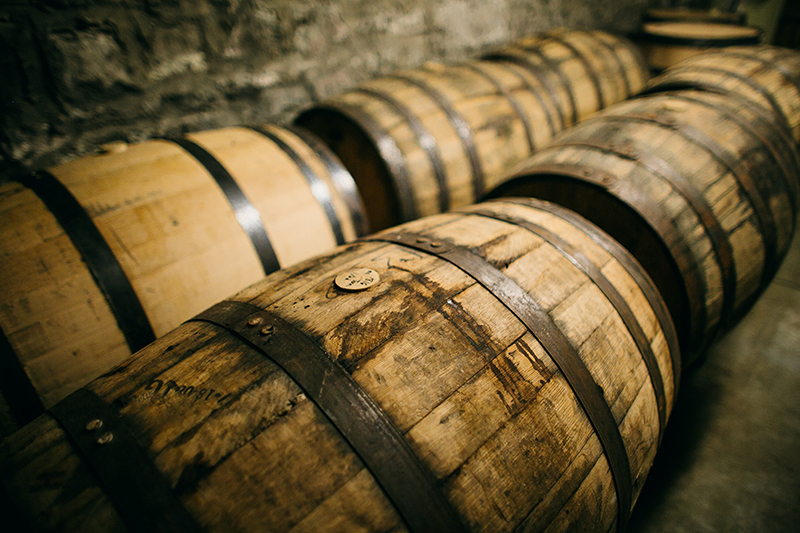 Each brewery came up with a style and recipe that they thought would make not only a great barrel-aged beer, BUT ALSO, a great barrel-finished whiskey. Checkout the list of breweries below… we’re pumped! When Can I Get my Hands on a Bottle? To highlight each brewery’s partnership, we will be releasing each Native style over the course of 7 days, beginning on October 9th. Depending on how quickly they’re snatched up, bottles will be available at the Experimental Distillery and select retailers throughout Tennessee on Monday, October 16th, following the 7 day release. Stay tuned to our social channels for up-to-date info!